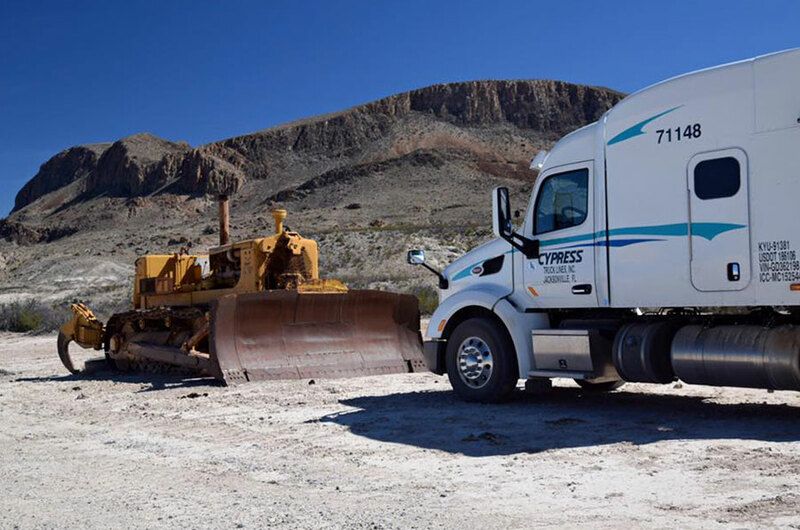 Flatbed Truck Driving Jobs | Cypress Truck Lines, Inc.
TRUCK DRIVERS WANTED: We are expanding and need Southeast, East Coast and Southwest Regional Drivers! 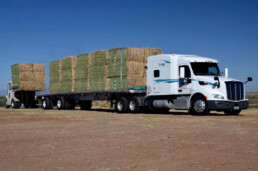 Why Drive forCypress Truck Lines? 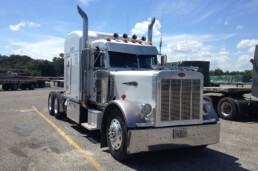 Quite simply, we’re the best flatbed trucking company around. Our drivers give us their time and commitment and we treat them like family. Safe, quality equipment and a stable, secure career is what we guarantee. Our regional drivers are home every weekend, guaranteed! Even better, our local drivers are home every night. We have the job that fits your lifestyle — don’t miss out at home! Cypress offers the best pay in the industry, based on your experience level. We just implemented new pay rates, too. Superior experience rates subject to management approval. 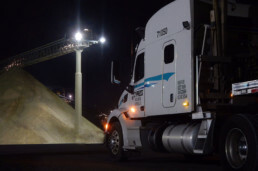 Our freight is steady and year-round through some of the top companies in the U.S. We haul everything from building supplies to lumber and are an industry-leader in transporting Gypsum board. 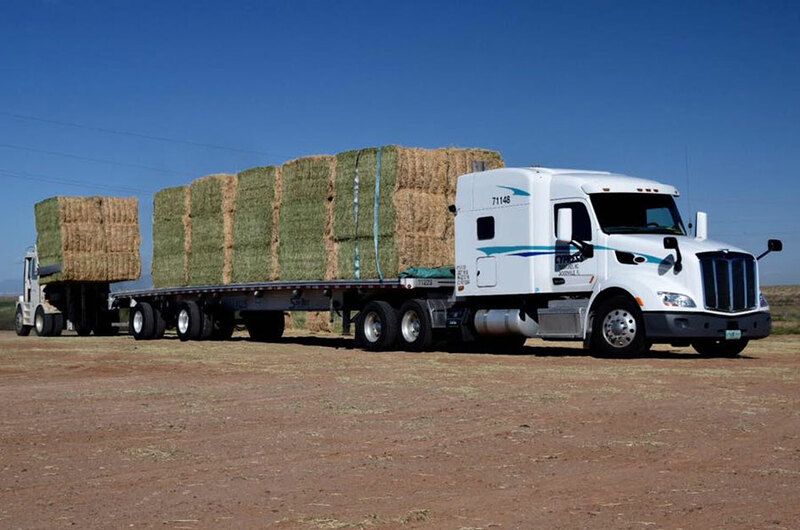 Local, Short-Haul, Regional and OTR Truck Driving Jobs are all available based on you and your family’s needs. Click on the link below to apply — it could be the best career decision you’ll make. Cypress Truck Lines is built on the principle of dedication. We’re dedicated to our expert team of flatbed truckers and offer them the best perks and working conditions in the business. In return, they’re what makes us the best the road has to offer. 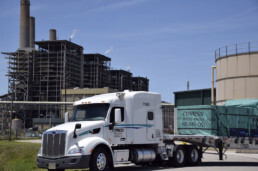 Cypress will cover the training costs for two – seven weeks of flatbed securement training. Not only that, we’ll pay you $100 per day with a $500 per week maximum to cover that time. 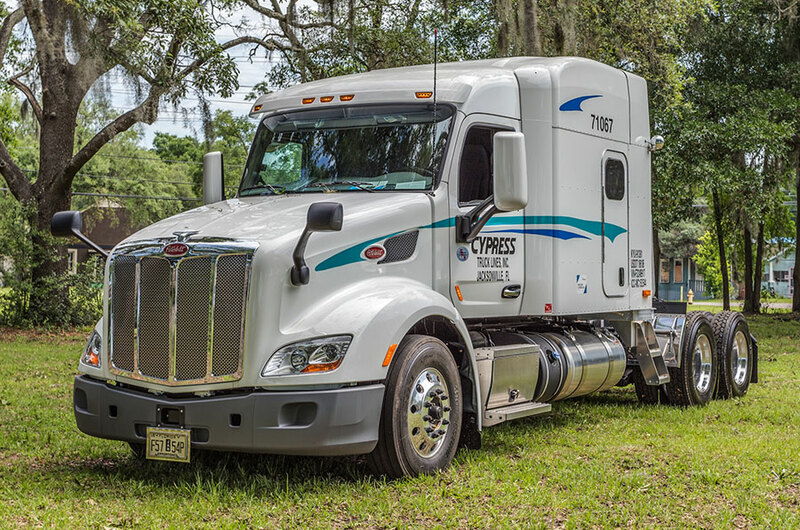 There’s a lot that goes into making Cypress Truck Lines a leader in the trucking industry. Our people are the best, but we also have the top-of-line equipment that helps them perform their jobs in the safest, efficient way possible. Don't just take our word for it! See what our drivers are saying.